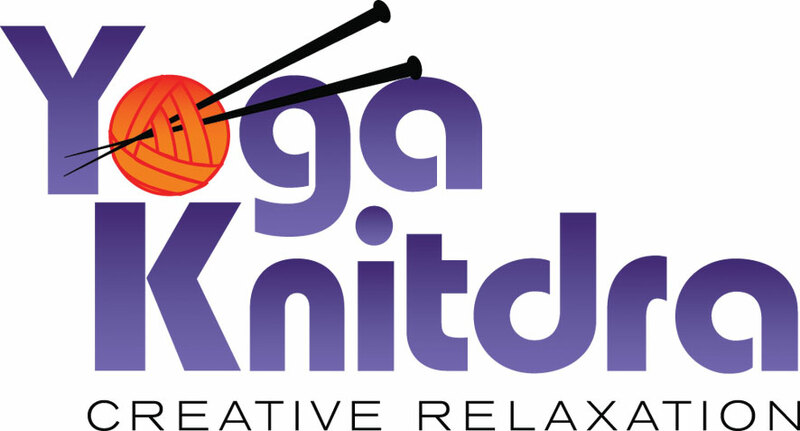 Hi, I’m Alison, creator and owner of Yoga Knitdra, Creative Relaxation. This is a place devoted to Creative Relaxation, mostly in the forms of Restorative Yoga and handcrafts. Knitting and sewing feature alongside yoga practice. Having discovered the meditative qualities in handcrafts many years ago, I am continually delighted by the joyful aspects of making, which I’ve been integrating more and more with the practice and benefits of Restorative Yoga. The result has been even more surprisingly a strong sense of purpose, self and life contentment. I invite you to come and find your own creative purpose in a Creative Relaxation workshop soon! Practising yoga keeps me grounded. Teaching yoga brings me joy. I have been a student of yoga since 2000 and a teacher since 2007. Yoga is very much part of my life. I am fortunate to have studied with some of the world’s finest teachers, including Judith Hanson-Lasater (whose visits to Sydney I also hosted in 2012 and 2014), Donna Farhi, Janice Eliovson, Mark O’Brien, Joan Miller, Simon Borg-Olivier, Janice Clarfield, Shiva Rea and most recently with Lizzie Lasater when I hosted her Restorative Yoga Teacher Training in Sydney and assisted her in Melbourne. In March 2011 I attended the International Yoga Festival on the banks of the Ganges River at Rishikesh, India. This experience galvanised a host of yogic concepts for me, introduced me to teachers from around the globe and gave me important perspective on the fine quality of teaching we have in Australia which I hope to be a part of for many years to come. I have taught corporate classes, prenatal, restorative yoga, mums & bubs as well as all manner of general, gentle and Hatha yoga classes. I tailor each class to the participants needs and capabilities with a common focus of connecting the body and mind with the breath. I currently teach private clients and small groups in Sydney. From time to time I run workshops and retreats that incorporate different forms of creative relaxation, such as yoga and knitting. I also teach at yoga retreats, knitting camps and for corporate clients wanting to offer yoga as part of their wellbeing programmes. I have a personal interest in assisting creative makers stay mobile to do what they love. I practise yoga whenever and wherever I can. From beginning the day with quiet meditation to focusing on my breathing waiting for a train. As B.K.S.Iyengar said “If you can breath, you can do yoga”. Visit the pages for more information classes and workshops or write to me at yogaknitdra@gmail.com and come join me on the mat! or write to me at yogaknitdra@gmail.com and come join me on the mat!